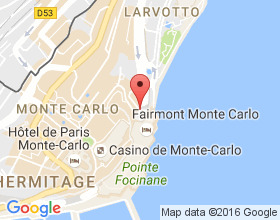 Monte-Carlo is a place with a reputation that’s far bigger than its mere 0.76 square miles. It’s the kind of place where professional athletes, royals, socialites, and Bond villains (or the actors who play them) rub elbows while searching for elusive lady luck. Come prepared to be amazed by the opulence, by the breathtaking beautiful surroundings, and for some of the finest people watching this side of the Atlantic. The Grand Casino is not to be missed, even for non-gamblers. Let it ride, bet it all on black, or simply marvel at the decadence of your luxurious surroundings. Not into burning money? How about burning rubber? 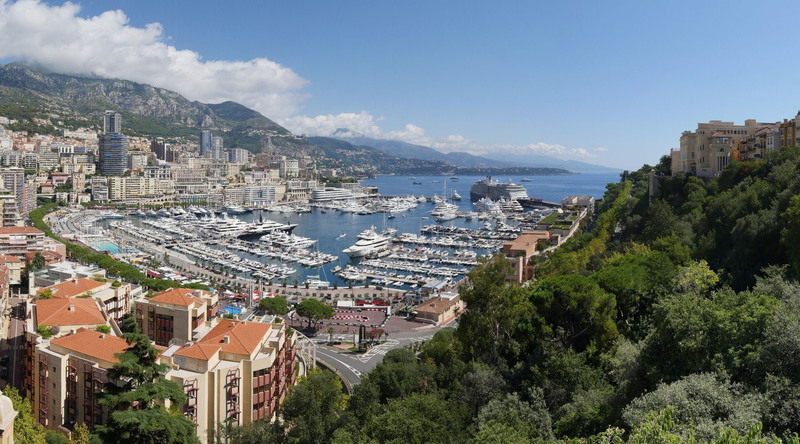 The prestigious Formula 1 Monaco Grand Prix race has been held here since 1929. Get the authentic experience by renting a performance car to take you for a spin around the route, if you’re not here to see the real thing. After your thrill ride, take a walk through the medieval village, known as “The Rock” in the heart of Monte-Carlo. And if you happen to end up in France, don’t worry. Simply cross the street and you’ll be back across the border faster than you can say “jackpot”. Discover the charming lanes of Old Monaco, where antiquity meets bright modernity. Explore the sumptuous palace of the Grimaldi’s, Monaco’s ruling family since the 1400s. This elaborate copper domed building, with a stunning interior, dates back to 1878. Test your lady luck or enjoy terrific sea views over a series of terraced gardens. Amble through the streets of Old Monaco on a guided stroll that winds to Prince’s Palace Square. Afterwards, visit Monte Carlo’s exotic and fashionable Casino Square. Drive along the panoramic Middle Corniche roadway to the sultry town of Nice, where you’ll enjoy approximately 2.5 hours to discover it on your own. Head east and continue straight on Island Walk Corniglion Molinier, slight left to Promenade des Anglais. Take the ramp to A8/Digne/Grenoble/Carros and join Bd Georges Pompidou/D6202 continue to follow D6202 and stay on the right lane. Turn left on the Digue des Traverse Français/D6222 A8 join via the ramp to Nice-Nord/Monaco/Génes. 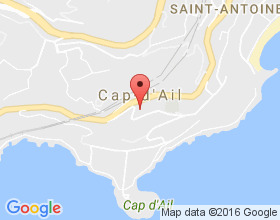 Take the exit 56-Cap d'Ail to Monaco / Beausoleil to join A500. Continue Av Georges Clémenceau/D6007 and turn right into Avenue du General Gaulle/D37, turn right to stay on Av General Gaulle/D37. Once in the roundabout, take the 2nd exit onto Av Three Septembre/D6098. Continue in Av Three September and you'll enter into the territory of Monaco. Continue on Boulevard Charles III, through two roundabouts. Take a slight right onto Av Port, stay on the right lane turn right onto Route de la Piscine and turn left to stay on Route de la Piscine. Turn right and then you are in Port Hercule.